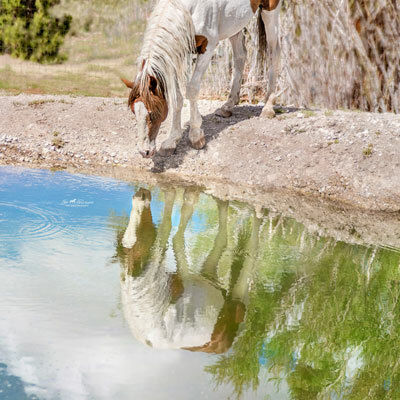 Routine care is crucial to keep your horse living a long and healthy life. 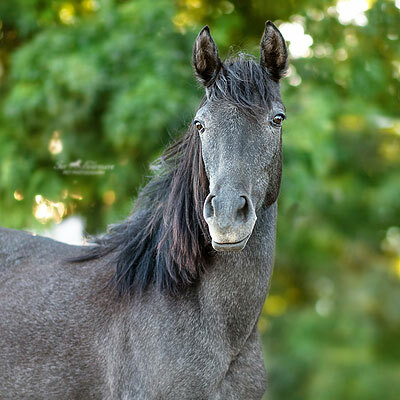 Through regular vaccinations, dental procedures, and deworming we can help you keep your horse in great health. 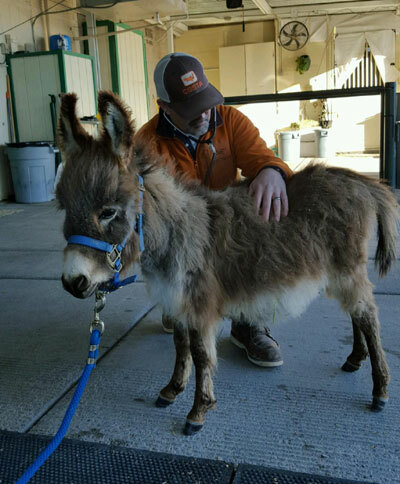 We strongly encourage a semi-annual wellness exam to be scheduled with your veterinarian. 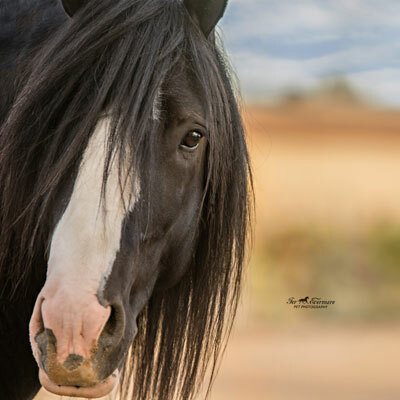 If traveling with your horse make sure you have a current Coggins and health certificate. Don’t hesitate to contact our office for any questions or to schedule your next appointment. 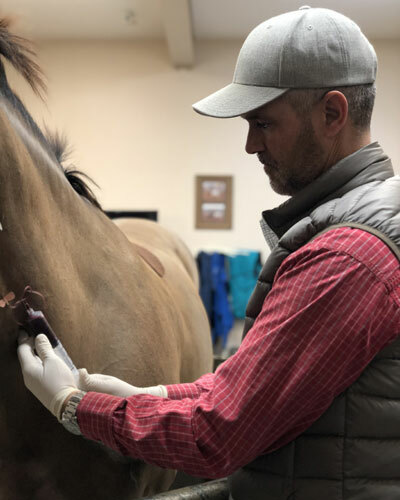 From neonatal foals to our geriatric patients we strive to provide high-quality diagnostics and treatment for your horse through the wide variety of maladies. We offer 24-hour intensive care for our patients. We also have a quarantine area to treat patients with infectious diseases. 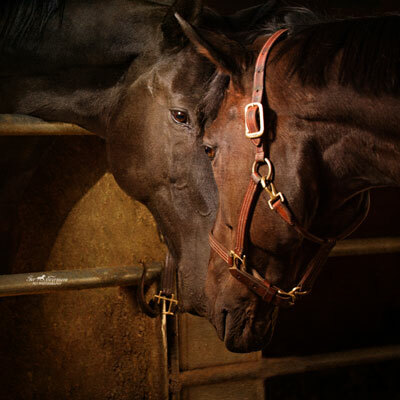 We offer many services for both mares and stallions. 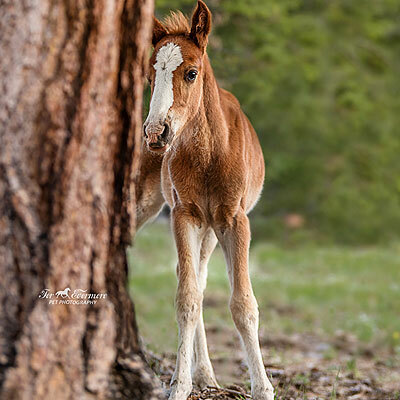 If considering breeding your animals we can perform breeding soundness exams before the season starts. We are also equipped to assist live cover breeding. 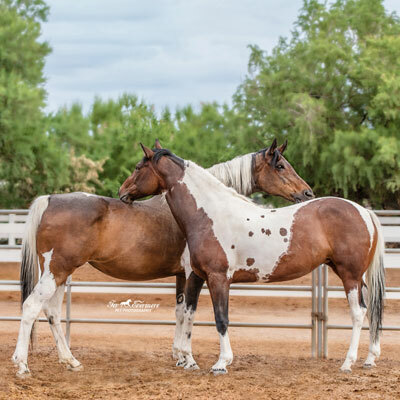 Please contact us with any inquiries you may have about breeding your horses. 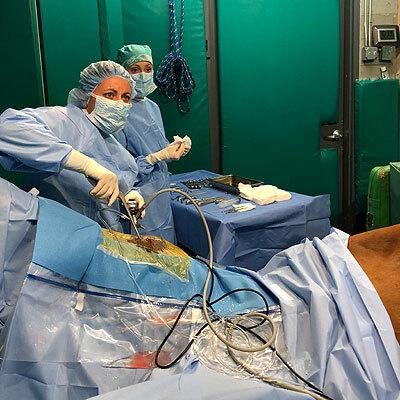 We are a full-service 27/7/365 emergency hospital available to meet your horse’s needs. 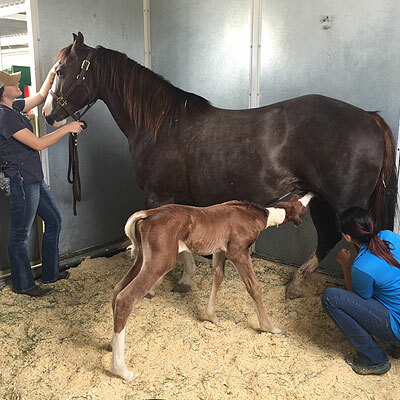 If you have an equine emergency please contact our office at (702) 645-2247. 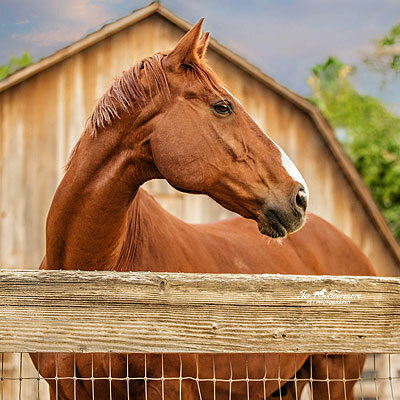 We also cover many equine emergencies that occur at local shows and events. 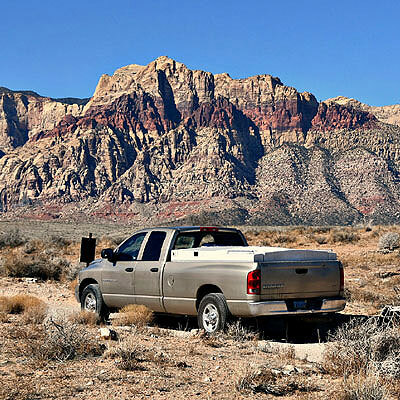 DPE is pleased to be able to offer routine scheduled appointments to our rural, underserved areas of Logandale, Pahrump and Sandy Valley. Unfortunately, we are unable to extend our emergency services to these areas. 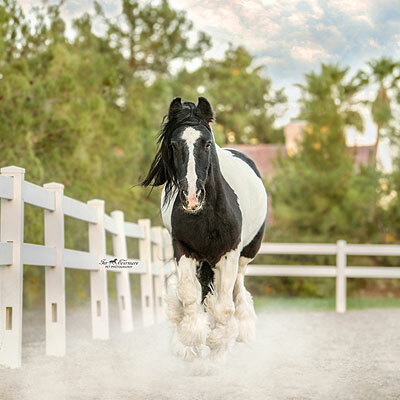 We encourage our clients to have an emergency plan in order to transport their horse the clinic for treatment. 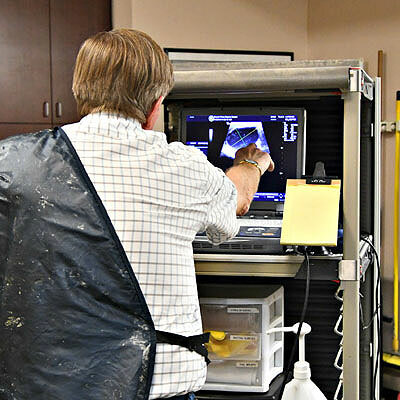 Referrals available for advanced imaging such as MRI and nuclear scintigraphy. We offer a wide array of services to meet all of your needs. 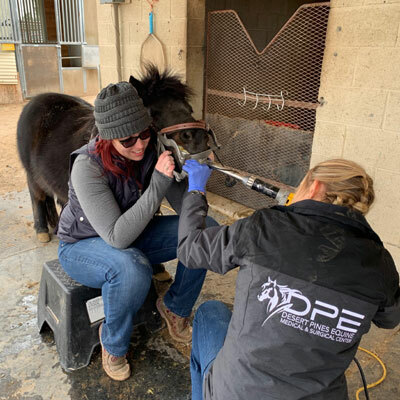 Some examples include chiropractic, microchipping, nutritional or biosecurity evaluations, and heard health consultations. 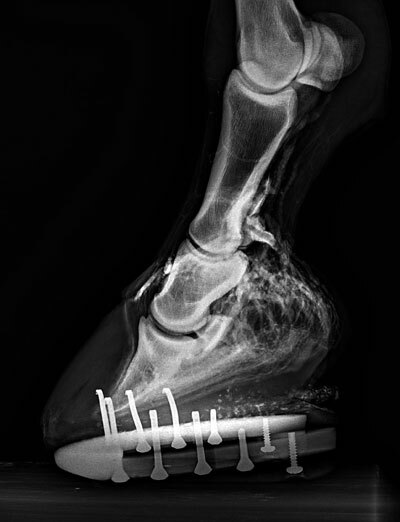 We also work continually with many farriers in the area to meet your horse’s podiatry needs. We work closely with a board-certified ophthalmologist, Dr. William Weinstein, for any concerning eye cases. 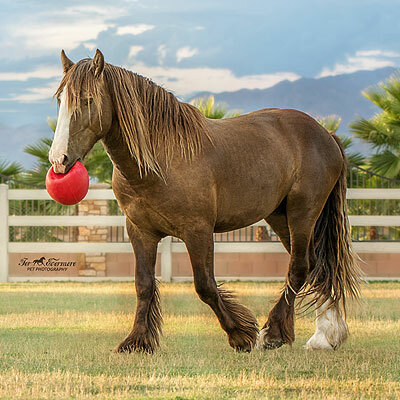 Please contact us with any inquiries of how we can further care for your horse’s needs. This schedule will be maintained to the best of our ability but may be subject to change due to staffing changes, events in the area, or unforeseeable circumstances.